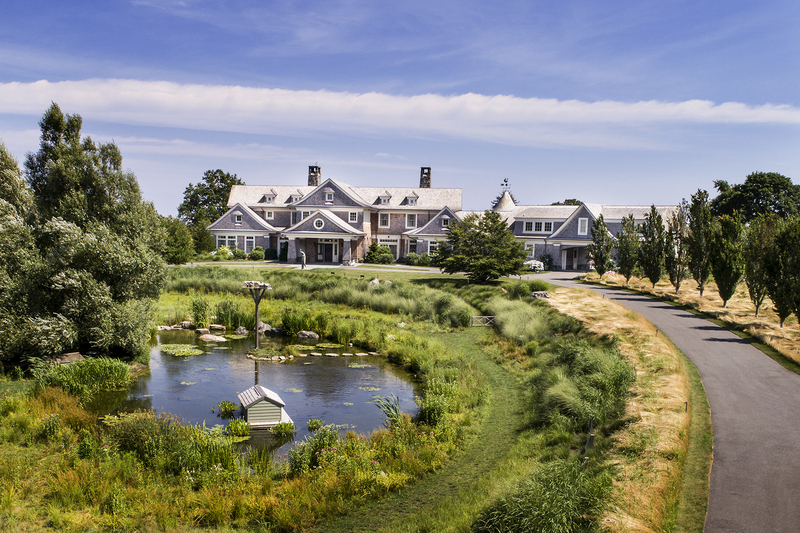 NEWPORT, RI (July 31) – Gustave White Sotheby’s International Realty is pleased to announce the sale of the iconic ‘Bird House’, owned by the late Campbell Soup heiress, Dorrance H. Hamilton, and located at 70 Beacon Hill Road in Newport, Rhode Island. 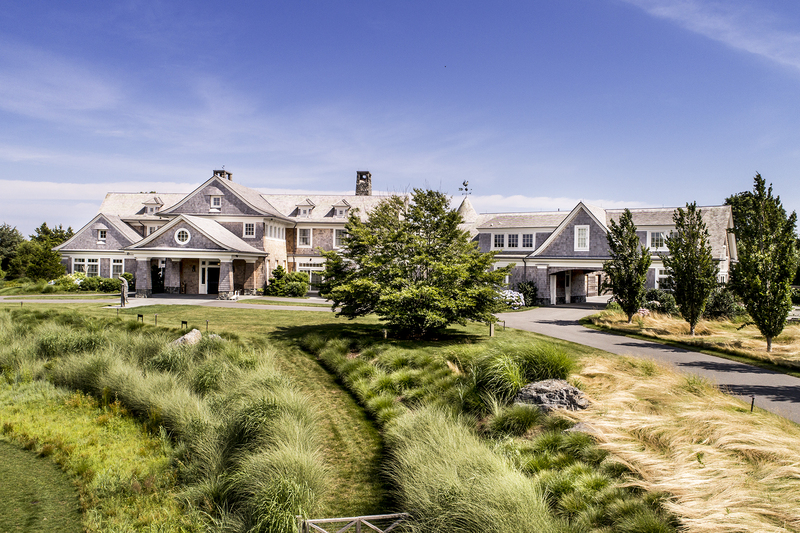 The property sold for $9,000,000, which, according to Rhode Island Multiple Listing Service records, represents the highest sale recorded in Rhode Island this year to date. Kate Kirby Greenman of Gustave White Sotheby’s International Realty facilitated both sides of the sale. The buyers are Judge Judy Sheindlin and her husband, Judge Jerry Sheindlin. Judge Judy told Ms Greenman that she and her husband are “looking forward to falling in love with Newport”.